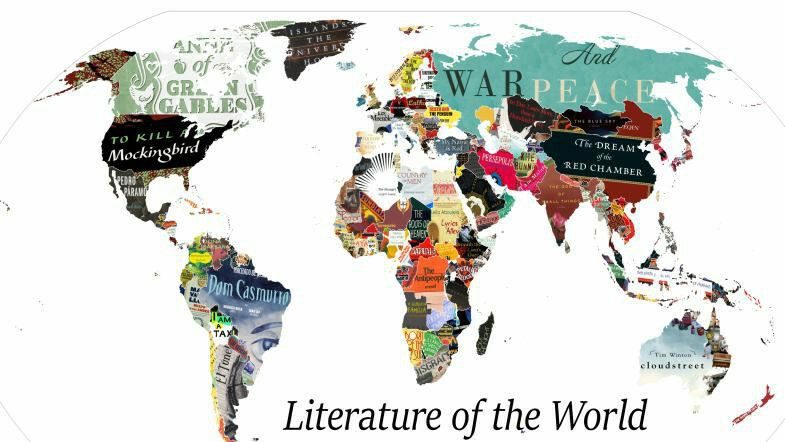 Reddit user BackForward24 has created a map where each country is represented by a book that is seen as either the most well-known or important work to come from that country. Some of the books include Tolstoy’s War and Peace as Russia, Les Miserables as France, Cloudstreet as Australia, and To Kill a Mockingbird as the United States. Luckily for us, they also listed each country and its adjacent book! Of course, there is some debate over some of the book choices. While Austen is a great choice for the United Kingdom, what about Charles Dickens? Or William Shakespeare? How can you not include Don Quixote for Spain? But, the beauty of this is that it allows you think of more books to add to your list! Now that you have 196 books to expand your to-read list, it’s time to start your world book adventure! These 7 Great Books Originally Flopped!